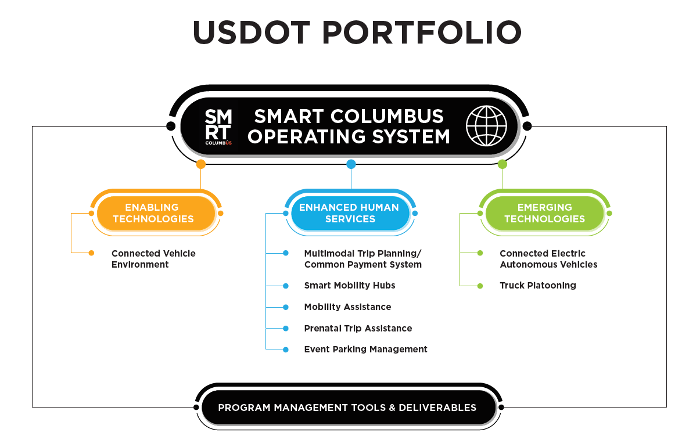 The US Department of Transportation (USDOT) has announced that it will be hosting a free webinar on the Smart Columbus Program’s Connected Electric Autonomous Vehicle (CEAV) Project, scheduled for February 20, from 2:00pm-3:30pm ET. 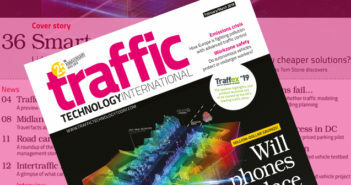 Through the USDOT’s Smart City Challenge, in 2016, the agency selected Columbus, Ohio, to define what it means to be a smart city and serve as a model for other cities wishing to fully integrate innovative technologies, such as automated vehicles (AVs), connected vehicles (CVs), and other applications, into the transportation network. 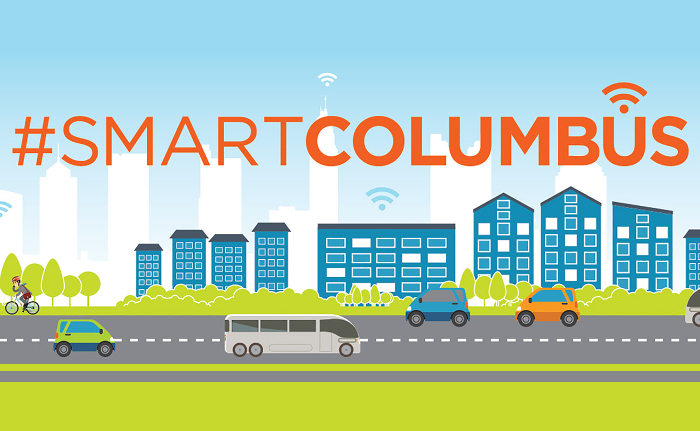 The goal of the Smart Columbus program is to connect people by creating opportunity for residents to better access jobs and services while improving the overall safety and efficiency of the city’s transportation network. The Smart Columbus program comprises nine individual projects covering three themes: enabling technologies, emerging technologies, and enhanced human services. The CEAV is one of nine Smart Columbus projects. 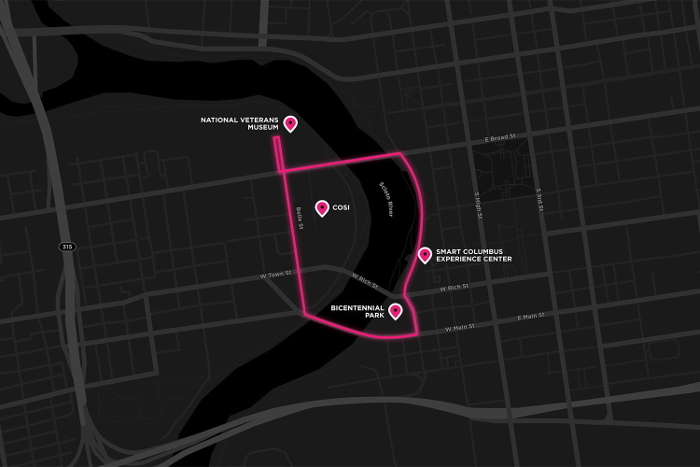 DriveOhio initiated the first deployment in Ohio to test the procurement process in the state, develop lessons learned that can be applied to other deployments, and connect educational and cultural institutions in Columbus that allow for exposing the public to the technology. The first CEAV pilot ‘Smart Circuit’ deployment featured three all-electric shuttles operated by Michigan-based startup May Mobility. The vehicles offered a free-to-ride service on a 1.5-mile long (2.4km) route in the city’s Scioto Mile district, with the shuttles arriving at each of the four stops approximately every 10 minutes. With a maximum speed of 25mph (40km/h), the May vehicles feature a four-seat ‘campfire’ configuration in the rear, as well as a large digital display that provides system and route information. A human operator with access to driving controls was present on the shuttles all times. The pilot deployment transported more than 2,400 passengers during December. 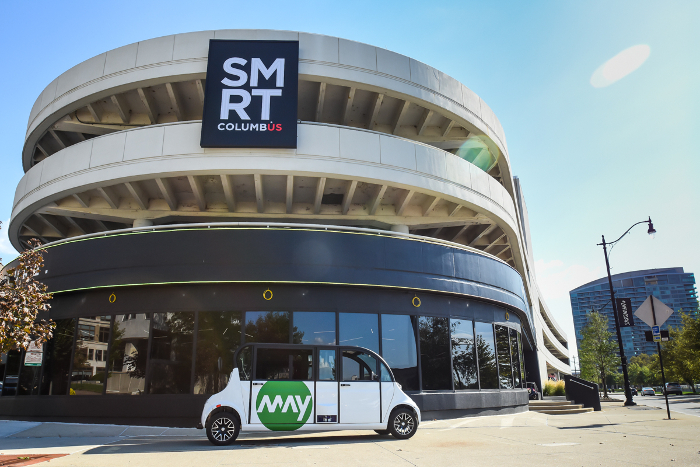 The second deployment in the Smart Columbus portfolio will be used to solve a first-mile/last-mile problem and bridge a transit gap in the neighborhood of Linden. A shuttle provider is anticipated to be selected in the spring, with the vehicles expected to begin serving Linden’s community assets and healthcare resources in November. The new webinar will focus on the Operational Concept (OpCon) document developed by the City of Columbus for the CEAV project, as well as the first deployment in Ohio with lessons learned, and the preparations leading up to the second deployment. 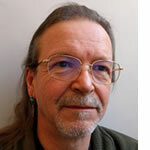 The OpCon aims to summarize a high-level view of the system to be deployed, and provides a quick reference for project stakeholders to ensure consistent understanding of project needs, process framework, and other system attributes. The Lessons Learned document from the first shuttle deployment in Ohio outlines the process completed, as well as key lessons learned throughout the process to make future deployments more efficient. The lead-up to the second deployment outlines how stakeholders were involved and a Request for Information (RFI) was used to select a route that would provide a benefit to the community.